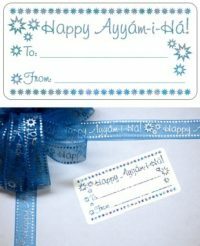 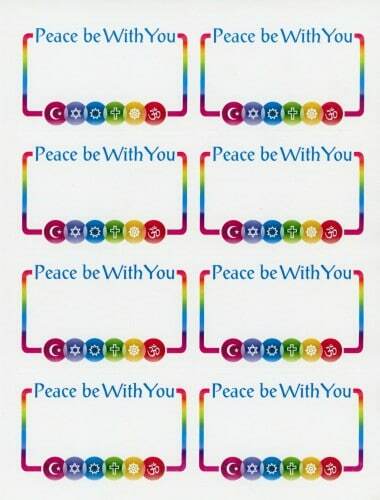 Peace Be With You Interfaith name tags will be useful for any event that is open to the public – including weekly devotions, study circles, pot lucks, Holy Days, parties, celebrations, and any events co-sponsored with another group or religion. 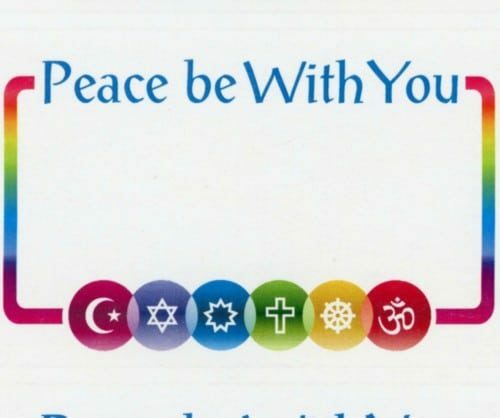 The interfaith symbols across the bottom tell your guests that everyone is truly welcome. 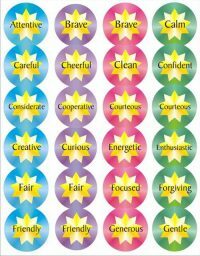 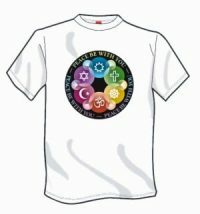 The phrase “Peace Be With You” across the top is a universal greeting that is both reverent and celebratory at the same time.